You are one step away from cleaning any malicious threats found in your device. Protects your Android smartphone or tablet against all threats coming from viruses, malware, adware and malicious threats. 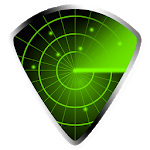 This Antivirus Software can detect threats in installed apps and even in files in your storage. - update for new year 2017. - Scanned check all drive. 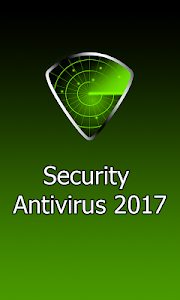 You should select use an Security Antivirus 2017. 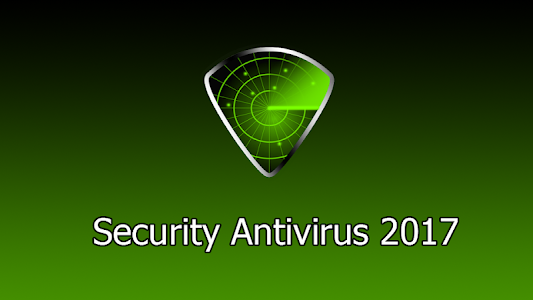 Similar to "Security Antivirus 2017"